Air pollution levels in Thailand, particularly in Chiang Mai and other parts of the north, have become alarmingly high, hovering at hazardous levels for the past 30 days. On March 13, Chiang Mai’s air pollution reading was listed by Air Visual, an app that monitors air quality as “the worst in the world,” while on the same date, Bangkok’s was listed as the eighth worst in the world. The Thai government as part of increasingly desperate moves, will distribute air pollution masks for a meeting this week of ASEAN Finance Ministers in Chiang Mai. The dirty, toxic air is caused by crop burning, human-instigated forest fires, and by automobile emissions, and is measured by levels of particulate matter (PM2.5) suspended in the air that is then inhaled. More than 8,600 residents in northern Thailand have sought treatment for haze-related respiratory illnesses since January, according to the National Health Security Office. People in the North are burdened by additional costs to cope with the ongoing haze crisis even as more forest fires erupted in some areas yesterday. According to The Nation Nida Poll survey of 1,253 respondents who lived in nine northern provinces and encountered the haze on April 4 to 5, found that nearly 57 per cent of them had to bear additional costs to protect themselves from the pollution. It was not revealed how much more they had to spend. About 43.10 percent said they did not have to spend anything extra to take care of themselves. 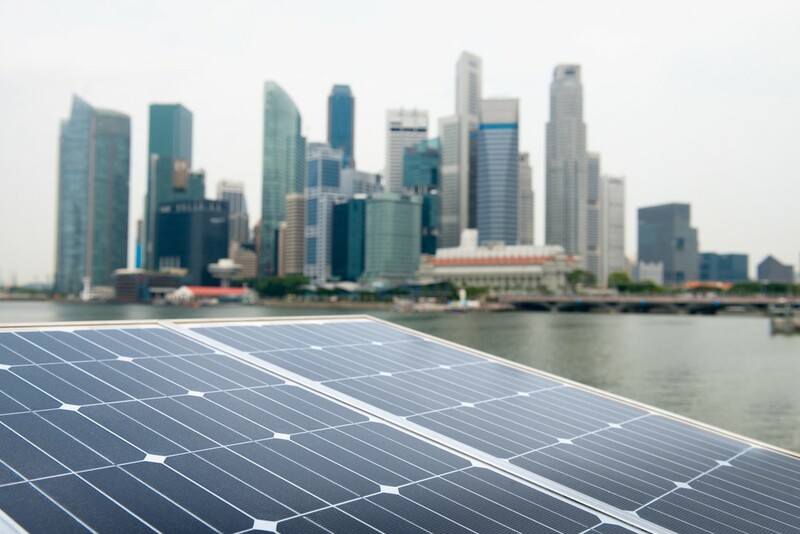 The poll also found that 36.47 per cent of the respondents said they were seriously affected by the problem, while only 9.26 per cent said they were unaffected. The levels measured in Chiang Mai are extremely hazardous particularly for children, for the elderly, and for those with respiratory problems. 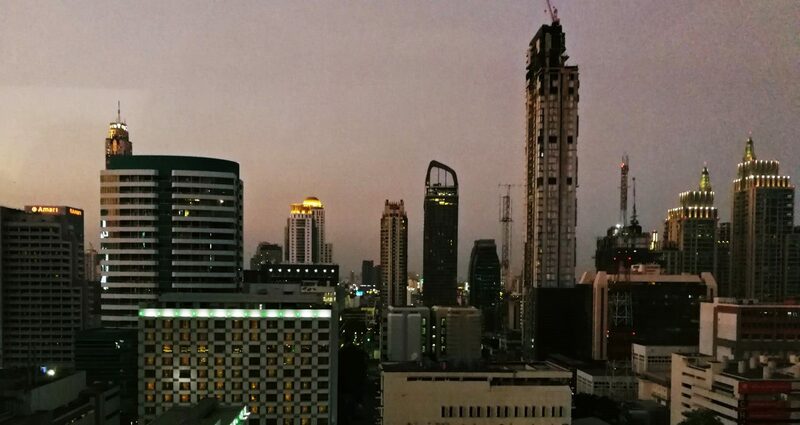 Bangkok, where automobile and factory emissions are the prime culprits, suffered a similar extended level of unhealthy air pollution from mid-January through February, with schools closing and city government officials launching drones and sprinklers in efforts to dampen the smog. An expert panel will present analysis and research on Thailand’s ongoing dirty air crisis and the public health costs of air pollution, as well as offering insights into possible solutions, including government policies and reforms needed to clean Thailand’s air. Key challenges include the prevention of agricultural burning in northern Thailand, tackling commercial factors driving these dangerous practices, and identifying the long-term implications for Thailand’s tourism industry, for national development, and for the health of Thailand’s aging population. Dr. Siwatt Pongpiachan, Director of Center for Research & Development of Disaster Prevention & Management, NIDA Thailand. Free for FCCT members, 450 Baht for non-FCCT members, and 150 Baht for Thai journalists and students with ID. There will be a buffet dinner available during the event for 250 Baht. It will start 6:30PM prior to the start of the event at 7pm. 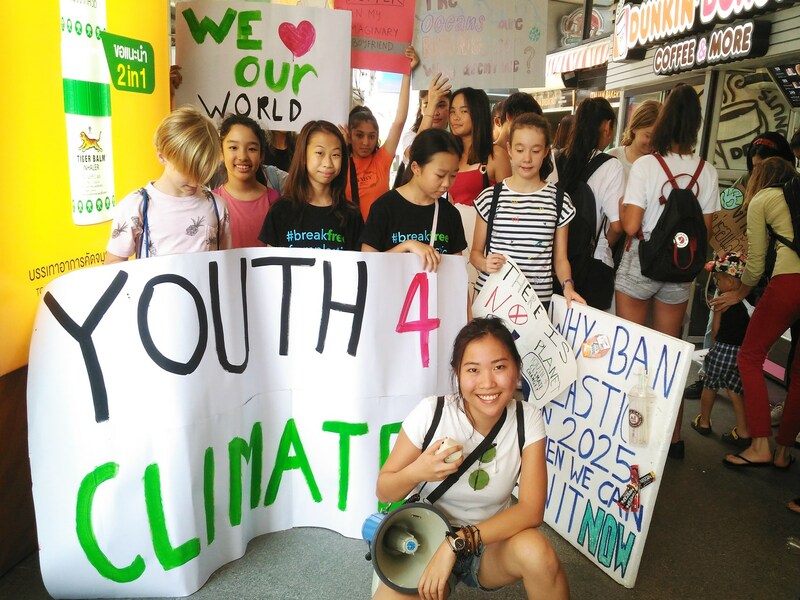 Thousands of young people marched through cities in Asia Friday, but the demonstration in Bangkok to fight climate change drew few people compared to other countries.